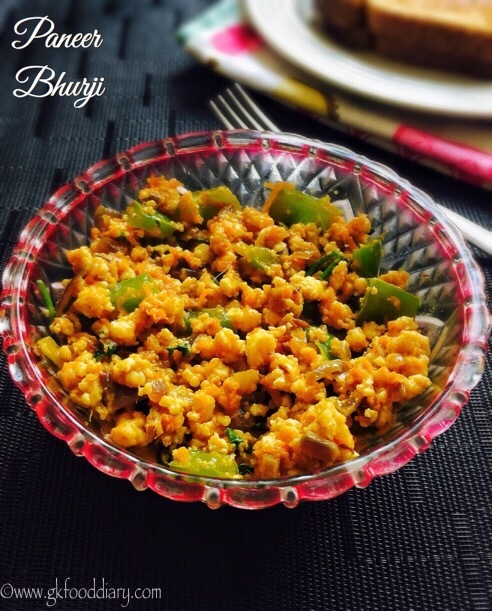 Paneer Bhurji- Easy, quick, tasty dish prepared with paneer aka cottage cheese and vegetables. 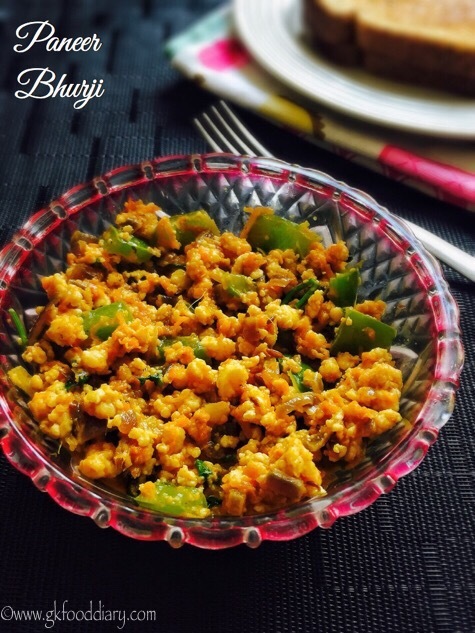 Paneer bhurji is an famous Indian dish that goes well with chapati/roti or parathas. 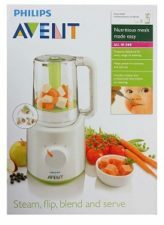 It can also be used as a filling for paneer dosa or paneer sandwich. 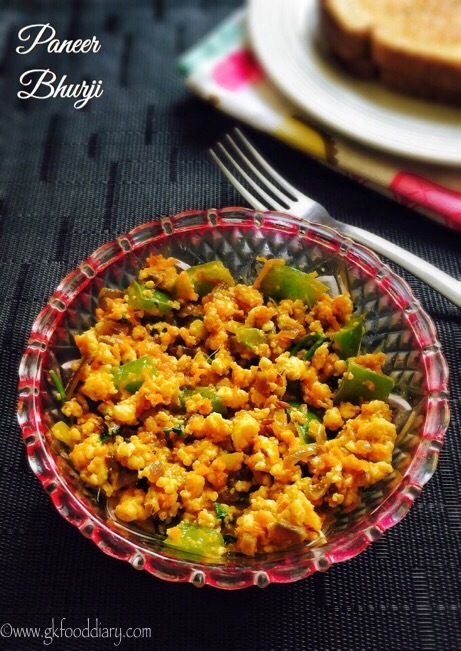 This mildly spiced paneer bhurji can be given to kids from one year after inducing paneer separate. 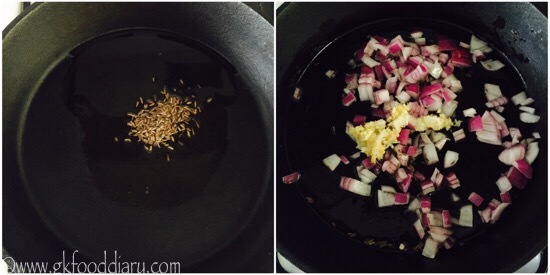 Now Let’s get on to check how to make this paneer bhurji recipe for toddlers & kids. 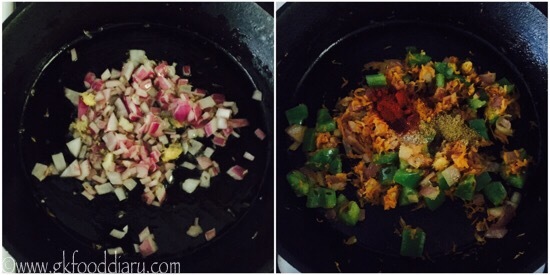 Paneer bhurji- Easy and quick recipe with vegetables and paneer for toddlers/kids. Mix everything together for two to three minutes. Switch off the flame once done. 5. Mix everything together for two to three minutes. Switch off the flame once done. 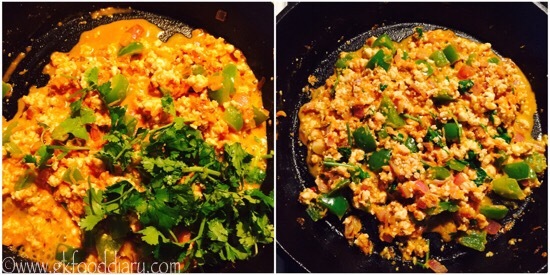 The tasty paneer bhurji is ready ! 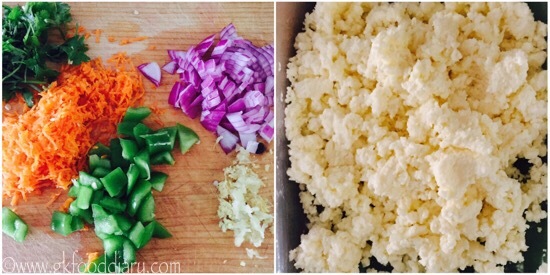 Use Fresh paneer and serve the paneer bhurji immediately after preparation. 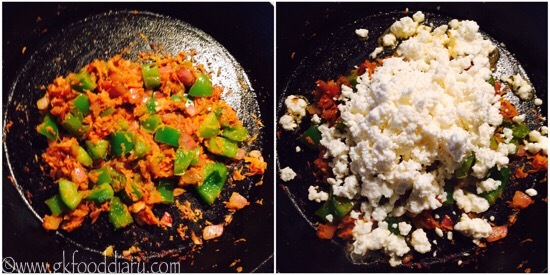 Paneer bhurji shouldn’t be too dry, it should have some moisture but not too soggy.